Spring is finally here, Seattle, and you've got plenty of work to do. 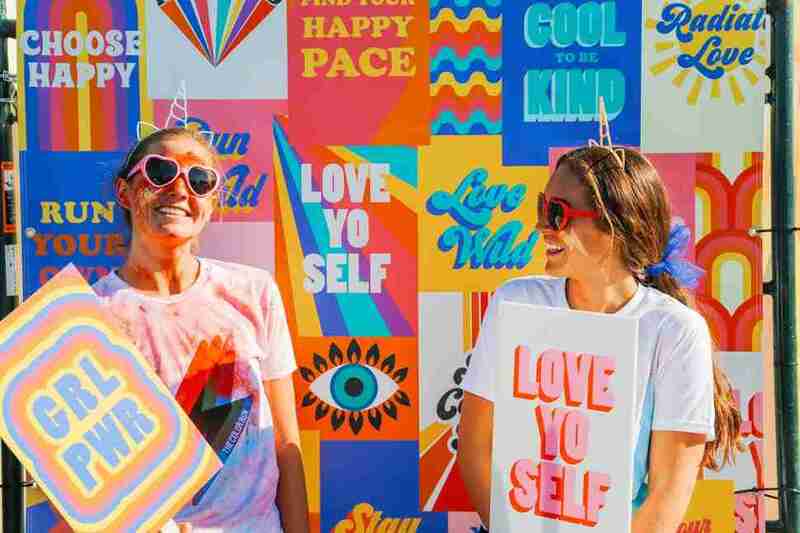 For starters, you should start wearing your polar fleece like, every other day, and then you should do as many things as possible -- from hitting Star Wars-themed grilled cheese festivals to beer festivals and EDM festivals to film festivals and even more beer festivals -- on our list of things you have to do in Seattle this spring. Or don’t. It’s your life. 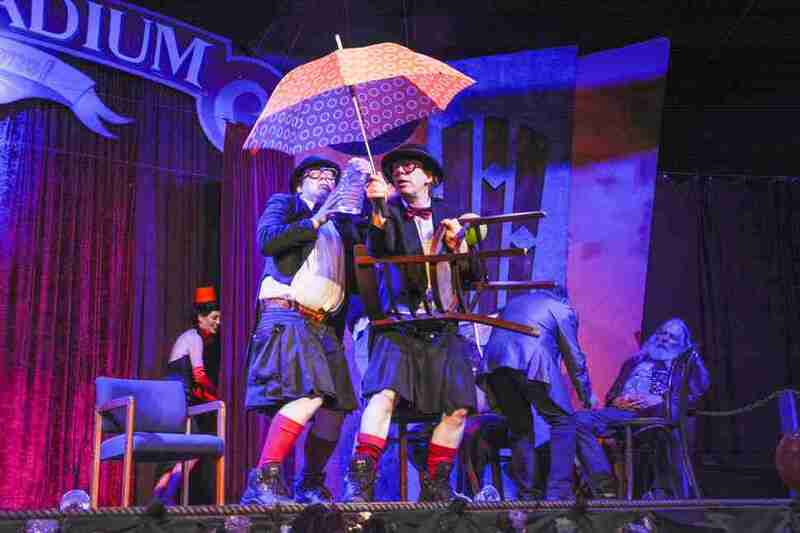 Presumably named for the tears of laughter you'll cry after seeing one of their shows, the Moisture Festival is almost a month of high energy shows that combine comedy with "awe-inspiring physical and mental dexterity" and more. Shows take place at Hale’s Palladium, Broadway Performance Hall, and Hale’s Double Decker Room. 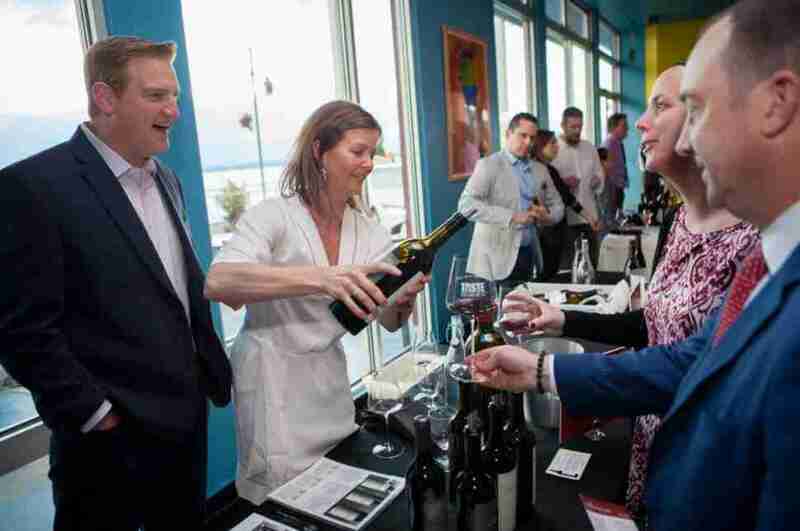 Taste Washington's official kick-off is the elegant Red & White Party on the waterfront, at which guests wear said colors and winemakers pour vintages that won't be available at any of the weekend's other wine events. Taste Washington runs March 28-31. The Mariners' first game of what promises to be another ultimately disappointing season is against the Boston Red Sox, the defending World Series champs, who will probably have more fans in the stands than the now completely starless M’s. In other words, you won't be alone if you decide to root, root, root against the home team. Your ticket to Georgetown Bites gets you a handful of bites and beverages at your choice of more than 30 vendors in the hip South Seattle 'hood. One of the country's biggest wine events, Taste Washington's Grand Tasting is back with two days showcasing more wine than you can possibly drink (or can you? ), paired with more food (there will be more than 65 local restaurants on hand as well) than you can possibly eat. Sounds like a perfect combination to us. Through the Looking Glass: The Burlesque Alice In Wonderland is an "adult" combination of jazz, classical, Indian, and exotic music mixed with ballet and jazz dance featuring Seattle's best burlesque performers dressed up (or down) as Lewis Carroll's classic characters. Local chefs compete for your affections at Beecher's Cheese For All by feeding you ginormous amounts of mac and cheese alongside cheeseburgers made with the company’s various cheeses and Mishima Reserve Wagyu beef. Two sessions from 2-4 pm or 6-8 pm, with an extra early hour for VIPs. 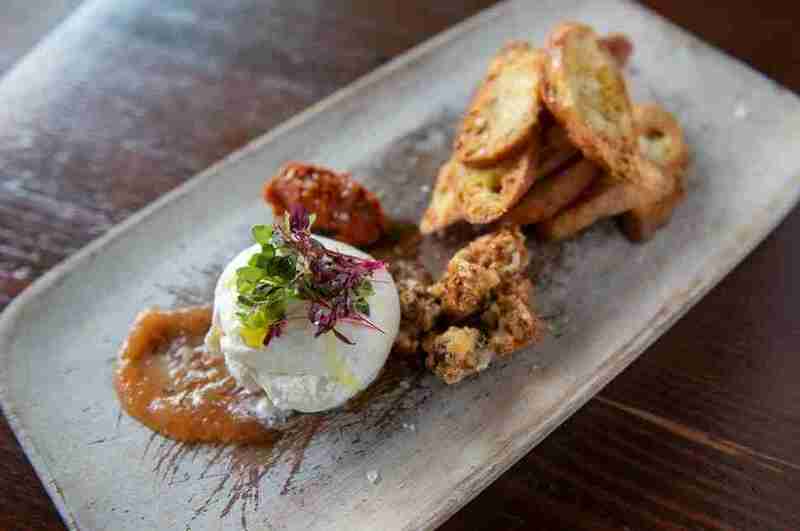 Score specialty three-course meals at more than 165 restaurants during Seattle Restaurant Week, which excludes Friday and Saturday and lasts almost two weeks. This makes it oddly named, but it’s still a great deal. Featuring live renditions of new wave hits from Duran Duran, INXS, Frankie Goes to Hollywood, The Cure and more, this promises to be the best ‘80s party you've ever been to. Or, as the name suggests, the best one so far at least. Boasting a rotating cast of eccentric performers the weekends of April 19-20 and April 26-27, Misfit Cabaret’s A Space Oddity is a musical variety show featuring original music by Kat Robichaud as well as comedy, romance and yes, plenty of bawdiness. Portland's own Dan Vidmar, who ironically goes by the stage moniker Shy Girls, is bringing his infectious brand of R&B (a.k.a. "bedroom pop") along with his smooth falsetto to Seattle in support of his new album, Bird on the Wing. 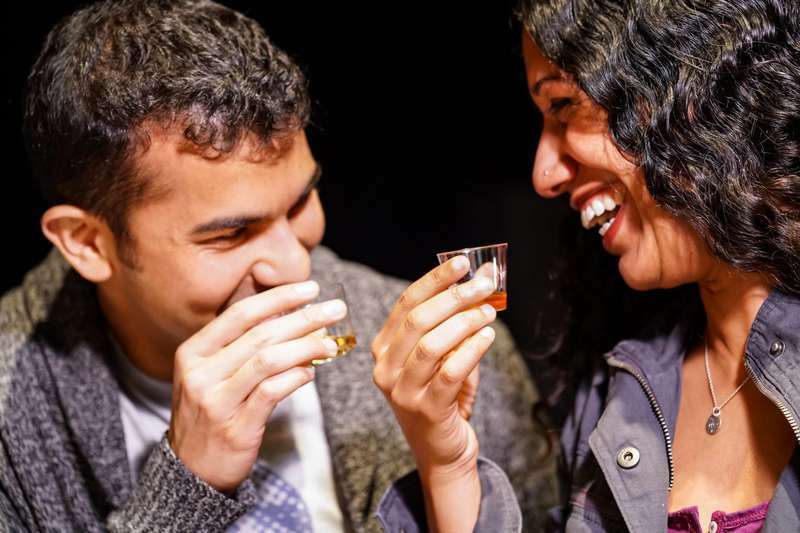 A beer AND scotch festival? Yup. 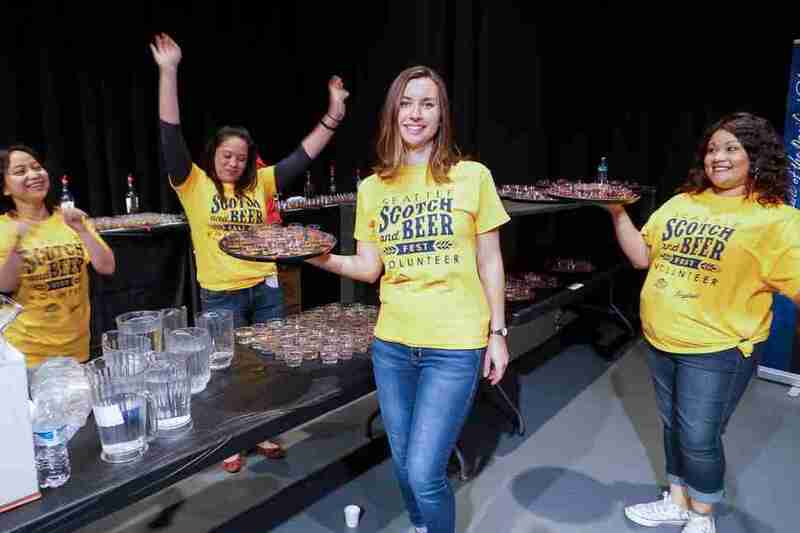 The Seattle Scotch & Beer Fest is back with more than 50 craft beers, flights of Scotch and Irish whiskey, specialty cocktails, seminars, a bottle shop and more booze-fueled delights. Sakura-Con is one of the largest and best attended anime festivals with tons of panels, exhibitors, activities and more, but you don't have to be a fan to enjoy it. Heck, you don't even need to go... just hang out downtown and check out all the amazing cosplay. Much like the infamous SantaCon at Christmas time, the BunnyCon Bunny Bar Hop will bring droves of people in bunny ears, bunny suits and other themed costumes to various downtown bars for a raucous pre-holiday bar crawl. … after running a 5K on the shores of Lake Washington at the Seattle Magazine Brunch Run. The course ends at Hangar 30, where 15 area restaurants will be waiting to ply you with carb-heavy foods plus Bloody Marys and mimosas. The 10th annual Mobile Food Rodeo -- Seattle's original food truck fest -- is bringing more than 30 mobile eats vendors to the shores of the Ship Canal. Trucks include Piroshky Piroshky Bakery, Dreamy Drinks, Off the Rez, and more. Take the field for yet another bacon/beer fest, because… do we need to explain? We've already established that most trips to T-Mobile Park will probably be disappointing this season, but not if you're there for the Seattle Bacon & Beer Classic -- which is just what it sounds like -- and will definitely be awesome with 100+ beers, 30+ bacon dishes, a bacon eating contest, lawn games and music. Seattle Beer Week is a week… err, 11 days of beer-based events held at most of the city's best beer bars, featuring so many different brews and themes that you're almost guaranteed to find something you'll like. Cheese Wars: The Fromage Awakens is an "intergalactic battle for the best cheese sandwich" featuring teams of Star Wars cosplayers, an axe-throwing competition(?!) and more. Yeah, we don't get it either, but we'll definitely be there. Running a 5K? Hell no. Running a 5K at The Color Run Seattle wearing a white t-shirt while random people bombard you with handfuls of brightly colored cornstarch and foam as you pass by? Hell… yes? The 45th annual Seattle International Film Festival, claiming to be the largest film festival in the United States screening more than 400 films for nearly 140,000 attendees, is showcasing a crazy amount of flicks in theaters all over the city including features, short films, and documentaries from more than 85 countries. The esteemed Taco Libre Truck Showdown is back for its eighth year with 25 taco-inspired dishes served curbside from local food trucks plus lucha libre wrestling, a margarita/beer garden, live music and a night market. At the Seattle Lamb Jam, chefs from Purple, Poquitos, Spinasse and more compete for the title of “Lamb Jam Seattle Champion.” In other words, they make delicious sheep-based dishes sourced from local farms to put in your mouth-hole. The Solstice Night Market (from the Mobile Food Rodeo guys) features more than 150 booths selling everything from street food to arts and crafts, plus an al fresco beer fest with live music at Seattle’s largest summer night market. Catch a stacked bill of major electronic acts like Kaskade, Skrillex, Benny Benassi, Zeds Dead, Rusko and more performing at Paradiso Festival, “where digital meets nature” on the banks of the Columbia. Don’t forget the glowsticks. … and the day before that (and the night before that) at the Washington Brewers Festival, where there will be more than 500 beers from 100+ statewide breweries plus all the usual amenities like food trucks, live music, a kids playground, etc. Don’t miss the brewer’s keg toss Saturday and Sunday afternoon. Bradley Foster is a former Thrillist editor who may or may not be planning to attend the Fromage Wars event in May dressed as a Stormtrooper.